I recently got reminded about AdventOfCode2018. Be sure to check it out before end of december. Till now i did the challenges in rust, perl, bash - no specific language - just depending on the time i have. If you have plenty of time, the challenges from the last years are still available. 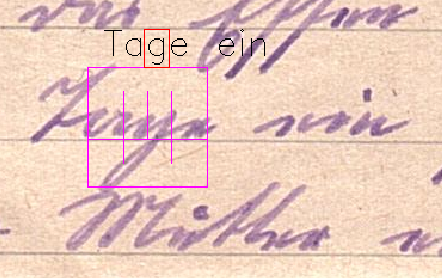 As another side project i am currently trying to convert a letter into computer readable text just from a scanned image. Harpoon is a flexible chat client for common protocols - written in C++ - and will stay online when you aren’t. You will get push notifications for private messages when you are on the run.